Bill joined CrossFit Westgate about 3 months ago (October 2015), he since has been dedicated to his training, respecting his progressions and takes on board all coaching advice. Bill has shared with us his journey over the last 12 weeks, check out what he has to say....! Over the years, I’ve been in and out of gyms but kept losing my motivation. I wasn’t motivated at my regular gym anymore, I was bored doing the same thing – day in day out. I was talking to a new friend about it and turned out he did Crossfit. He told me that he was competing in the Allstars competition and that I should come down and see what it’s all about, so I did. At first, I was overwhelmed watching all the athletes compete, I felt intimidated and didn’t think I was capable of doing what they were doing. After a short time watching the athletes I began thinking, I realised that these athletes were not born this way, they have worked hard to be where they and I knew with hard work and determination I too could be just like them. I got excited and wanted to be part of what I was watching. What was the hardest Challenges to overcome? 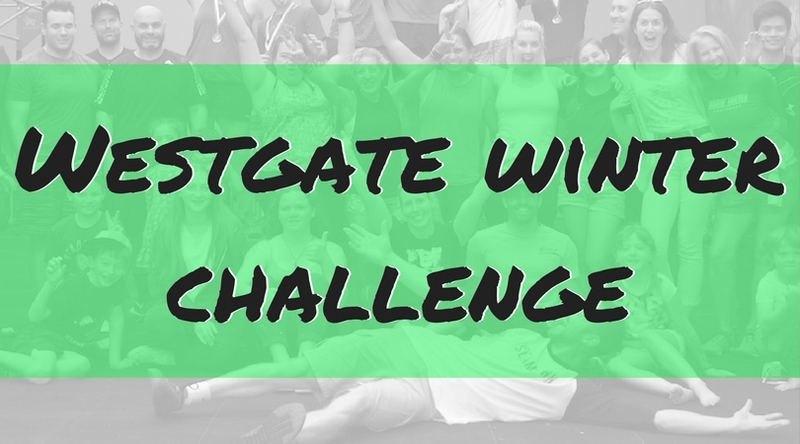 There was a few challenges at first, the first challenge was actually walking in to Crossfit Westgate and making an enquiry. The second challenge was actually showing up for a trial session and the third challenge was the negativity I got from friends that train in gyms putting me down for wanting to give Crossfit a go. From the very first day I was made to feel welcome, not only by the coaches but also the other members. The support and encouragement is great. Every session is fun and filled with laughs. It just makes the whole experience even more enjoyable. Its exciting walking in to the box every day not knowing what the workout is going to be, every day is a different workout out. Has anything else changed in your life? Not only has my body change in the past 12 weeks, my whole mindset and life style has changed too. I enjoy training so much more then I have before, I very rarely miss a session. I now have a structured routine and have developed a diet plan that is working for me. I spend a few hours on Sunday cooking all my lunches, dinners and snacks.